Thanks for the encouragment to keep focused and find the Lord when I find the need to fix something with food! Great thoughts…keep them coming. 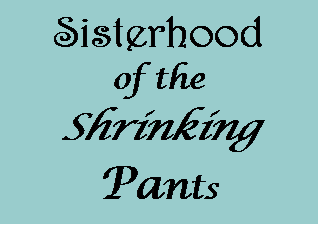 Oh, can I be in the sisterhood of the shrinking pants…I need to be held accountable. Working nights ruins my eating habits for sure.